Saline Area School District Parents. For everyone’s convenience, the Saline Athletic Department is now only accepting participation fees online through a processing system called RevTrak. RevTrak provides parents with easy and convenient access to paying fees 24 hours a day, 7 days a week. To ensure your security, RevTrak does not store personal bank or credit card information. 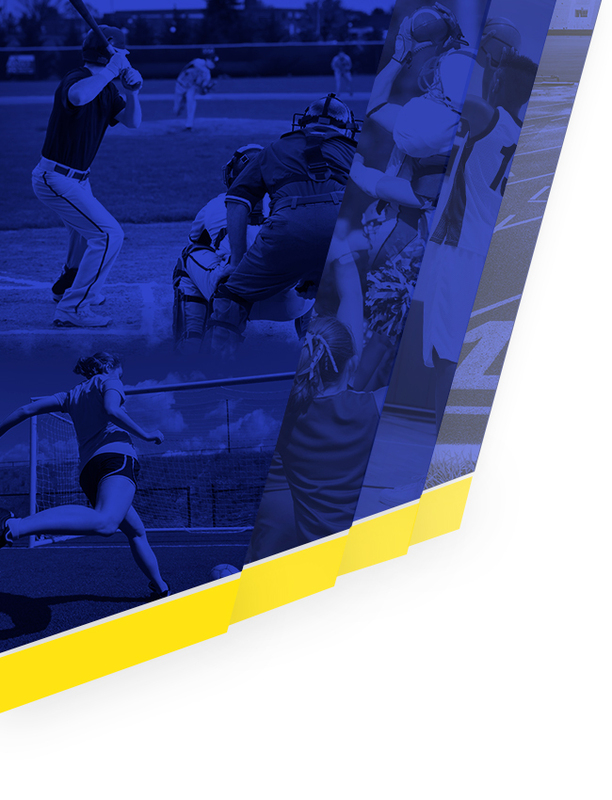 A Saline High School student athlete will pay a participation fee of $325.00 that will cover that student for the entire school year. A Saline Middle School student athlete will pay a participation fee of $275.00 that will cover that student for the entire school year. If an athlete plays a fall sport and makes the participation fee payment in the fall, then that athlete is covered for the remainder of the school year. An athlete beginning a sport in the winter or spring will pay the participation fee at that time. *Once the deadline for the season has passed and an athlete has not paid the fee, he/she will not be allowed to practice or compete until payment is made. *Please understand that payment of the participation fee is nonrefundable and does not guarantee or buy playing time. 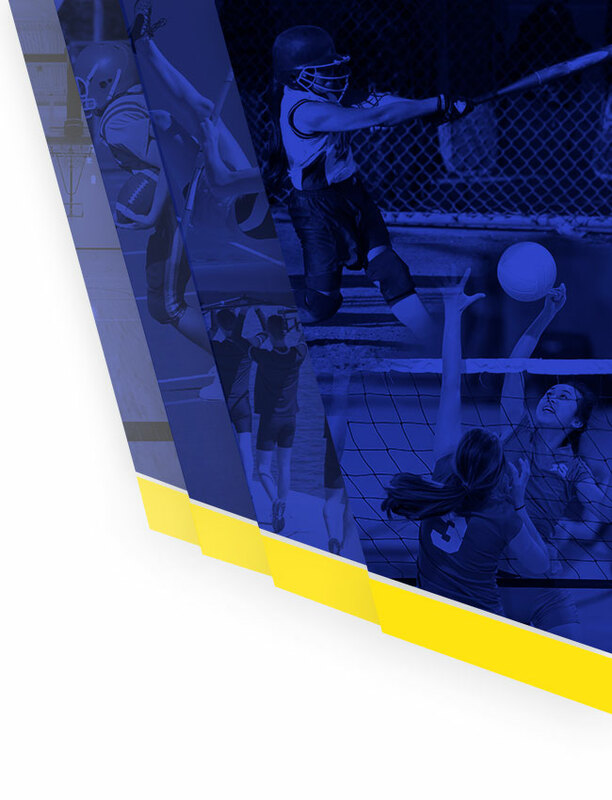 *All athletes that pay their participation fee will be admitted free to all regular season Saline Athletic Competitions. More Information about Participation Fees. Due to the following factors, all students participating in athletics are asked to pay a participation fee: 1) the status of state funding of public education; 2) cuts to the athletic budget; and 3) an increase in the overall cost to maintain an athletic department, which includes equipment, officials, transportation, custodial services, field and court maintenance, supplies, invitational fees, and coaching salaries. The participation fee is designed to offset the total cost of running an Athletic Program and will enable us to continue to provide a quality program. This helps to ensure a positive experience for Saline’s student athletes. If a family finds this participation fee to be a financial hardship, please fill out a scholarship application and return it to the Athletic Office. Please note, scholarship applicants must participate in the free or reduced lunch program. 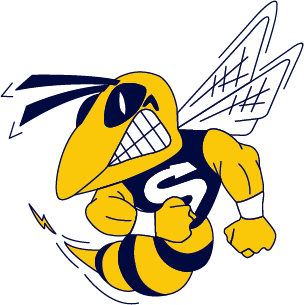 The scholarship application can be at www.salinehornets.com under pay to participate information. This information will be kept confidential between the Athletic Office and the family. EXCEPTIONS: The SHS Hockey, Crew, Lacrosse, Field Hockey, Bowling, Equestrian, and Water Polo teams are exempt from the participation fee because they are classified as “Self-funded sports” and already include an activity fee. Also, Middle School Sports Sponsored by Community Education (Cheer, Swim and Dive, Softball, Field Hockey, and Lacrosse) might have fees associated with that program.